Imogen Forte has been on the road recently, travelling to Cardiff to shoot Estrons, a female led band based in the City! The band, which in their own words, describe themselves as 'a heavy pop band', in a recent interview with NME, commissioned Imogen for this shoot because of her cinematic style and beautiful use of light. 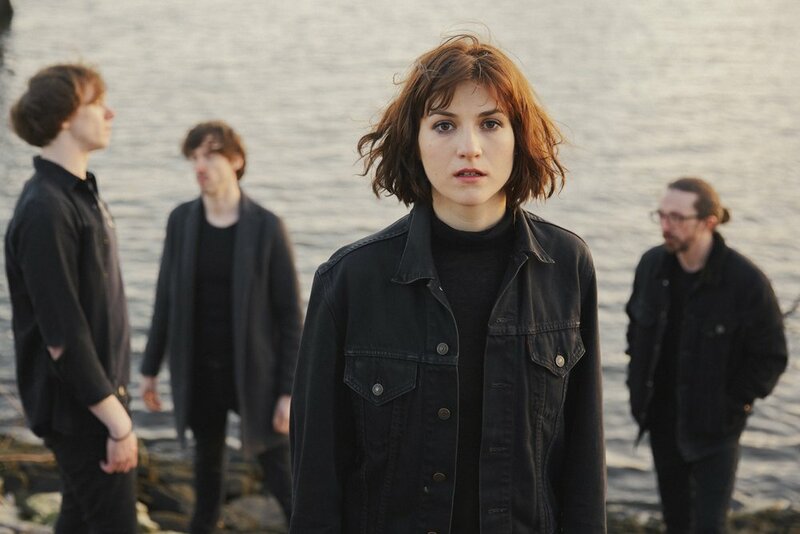 Estrons, which means 'Misfit' in welsh, were keen to reflect their welsh roots in these images, therefore Imogen took them round the city, shooting them against typical Cardiff backdrops. We love the drama to these images and how perfectly Imogen has fulfilled the brief here! If you'd like to check out the band, click here to give them a listen! LPA Photographers / Sam Stowell / Olive Magazine.